Three years have gone by and Cassia has moved up in the world. She managed to buy the old estate of her grandparents back and moved into hightown with her mother. Despite now being in a prime real estate situation things haven’t been all that smooth. She is expected to attend society gathering which she despises. Her actions are more scrutinised than ever and she had to wait a whole eight months until she finally heard from Carver. He was alive and seemed to be doing well with the wardens. A small blessing in those otherwise rather tiring years. She and Isabela started a casual relationship that didn’t really last long with both of them looking somewhere else constantly. None the less they had a great time together and remained clsoe friends afterwards with no hard feelings towards each other. The Qunari are still in the city, refusing to leave. On top of it they demand dealing with Cassia instead of the Viscount. And though she has a grudging respect for the Arishok, she agrees mostly with the more vocal voices that would prefer the Qunari to leave the city. They make her uneasy and especially after seeing what they do to their mages she would rather not deal with them. But the Viscount asked and she doesn’t really want to endanger her and her mother’s new found social status so she runs errands and looks into things. 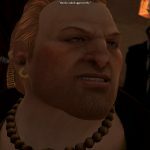 Discovering an actual ploy to rally the rest of the city against the Qunari, to force the Viscount to expel them from the city. After quick deliberation Cassia decides that this suits her own interests far more than to try to calm the situation down. She helps escalate the situation with only a select few knowing about it. 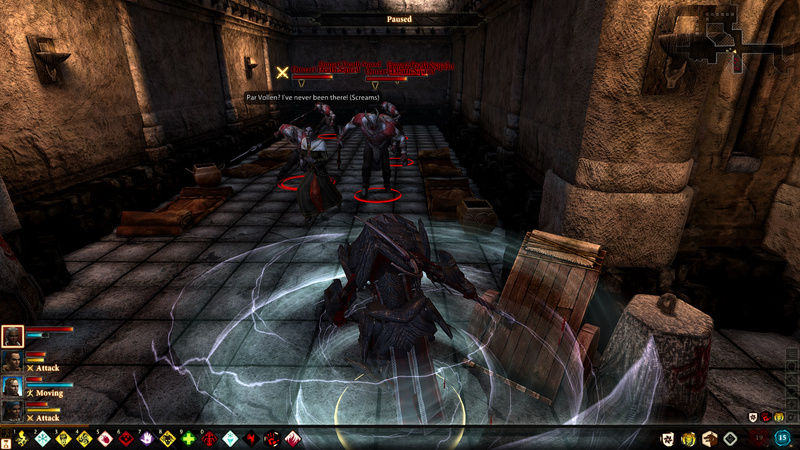 Qunari Deathsquads hiding in the Gallows… This is definitely getting out of hand. 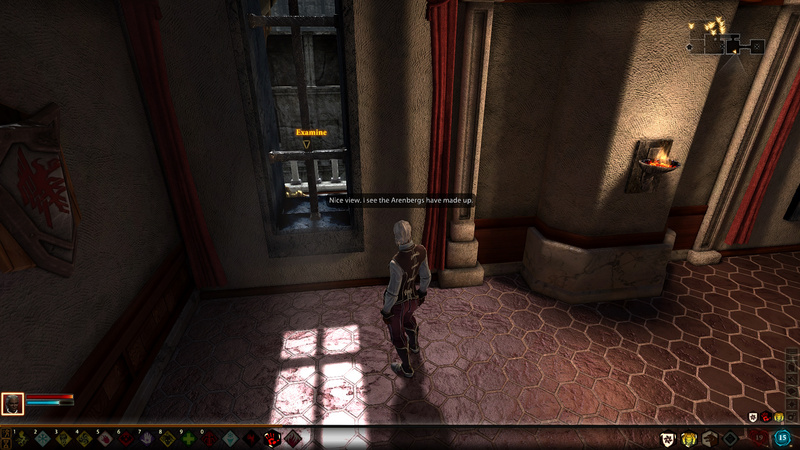 Her friend Emmeric in the Templars is still investigating mysterious deaths of women in the city. There are still women going missing and the guard seems to be rather passive. 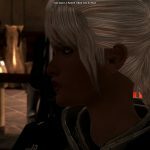 Even some strong words with Aveline don’t seem to help, so Cassia tries to follow up Emmeric’s leads but they turn into a dead end quickly to her dismay. Meanwhile Feynriel has been in the circle for three years and so far no one has found something to help him. He has gotten worse and is in immediate danger of possession. 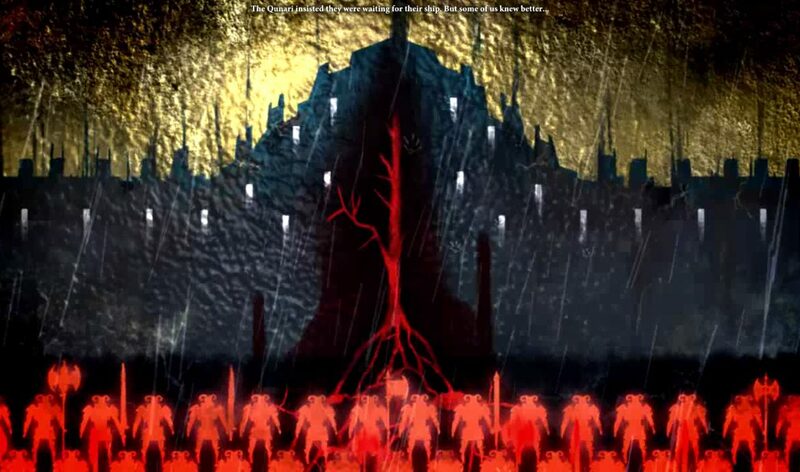 The Dalish Keeper sends Cassia, Anders, Varric and Merrill into the Fade to free him but the fade brings out Justice and Cassia spends a prolonged time with the spirit for the first time ever. They manage to save Feynriel again and Cassia feel like she understand the Spirit a bit better after this. It does nothing to quell her worries about him though, on the contrary, they are now stronger than ever. She fears that the situation with Justice will escalate some day. That day comes sooner than she thinks. 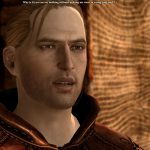 After helping Anders uncover a plot to make all mages tranquil Justice takes complete control over him and almost kills a young girl in his blind rage. Cassia manages to stop him in the last second. The resulting shouting match between those two can be heard halfway through Dark Town. But for the first time she seems to get through to him. 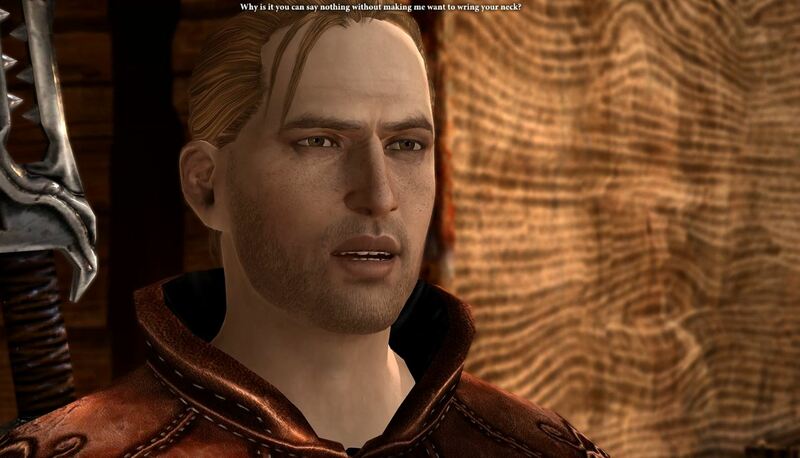 Anders admits that merging with Justice may have been a mistake and that he is slowly loosing control. He is trying to fight it but he doesn’t know how. Most days Cassia feels like every single person in the city wants her to personally solve their problems. Mostly for things that are utterly boring. 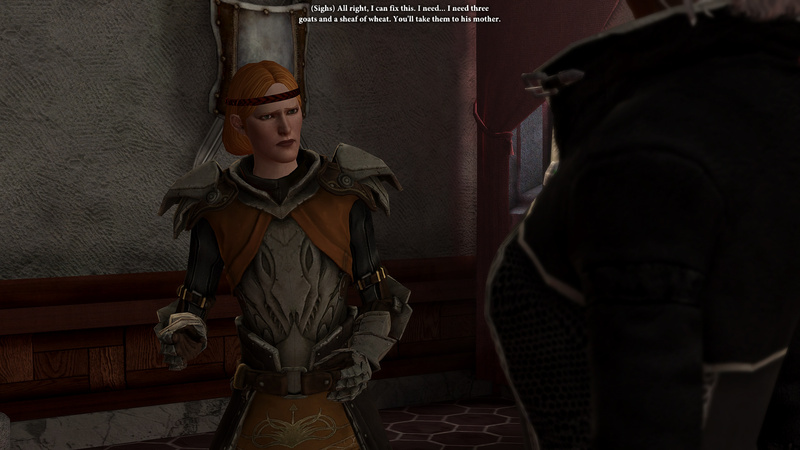 Except maybe for Aveline who is in desperate need of help. Aveline, who is incredibly competent on the battlefield does have some trouble, well, expressing herself adequately without making an absolute fool of herself. 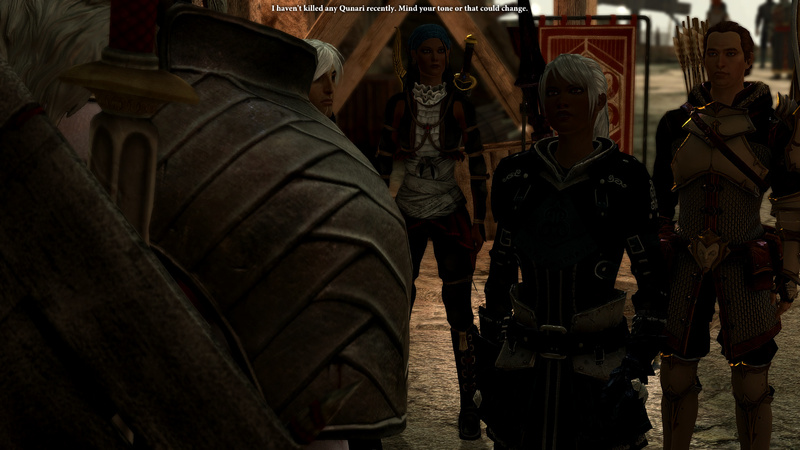 So Hawke has mercy and with a little help from Merrill, Varric and Isabela they manage to only watch Aveline completely fail (spectacularly) three times to start a relationship with the man she loves. until they just bluntly tell him that she is interested. Even years later Cassia still claims they should have just done that in the first place to save them all the time and the headaches but Isabela insists that this was the best thing to happen all year. On the other hand, Cassia is probably the last person that should complain about someone else’s love life with hers being all over the place. 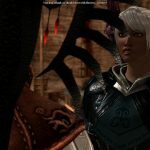 She and Anders still can’t quite decide if they rather scream at each other over one of the many topics they keep arguing about or if that energy should rather be spent otherwise. After a few almost yelled at each other confessions and a lot of snark to avoid talking about actual feelings they decide that both sounds definitely like the best idea. 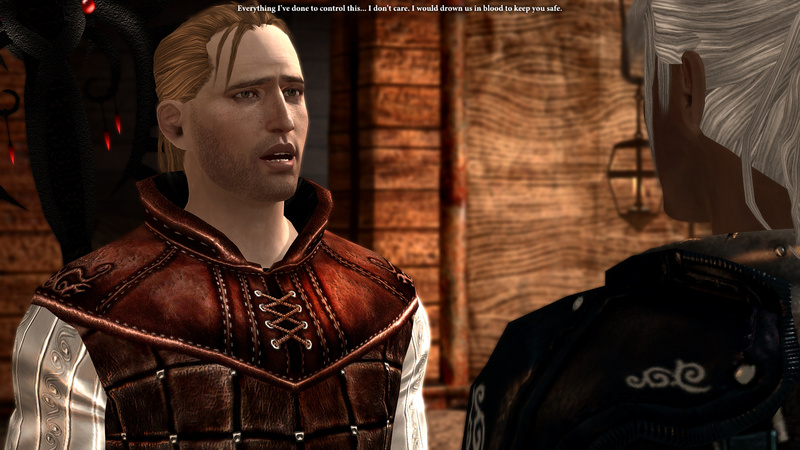 Justice doesn’t approve but for once Anders tells him to shut it. Their friends are mostly cautiously sceptical but not nearly as sceptical as Anders and Cassia themselves are. The “all-over-the-place” feeling is what makes it hardest for me to motivate me playing, at the moment. I started the Isabela romance which is awesome but it’s kind of hard for me to docus on the story. I love love the characters still but I still have to find some red herring that guides me through the play. I’m through with MotA and am just going to power through finishing Act 2 (should be the matter of one evening I think). Act 3 feels more urgent to me so that will hopefully be easier. But I know what you mean! 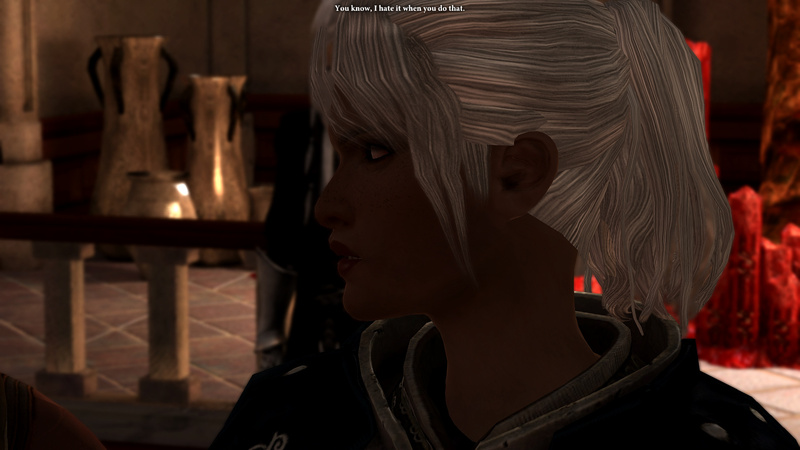 On the matter of Hawke’s romance options: Isabela is now the only one I can choose. You get such a nice character development with her. Isabela is my go-to romance too usually. She is my favourite companion and I love both her friendship and her rivalry path a lot. 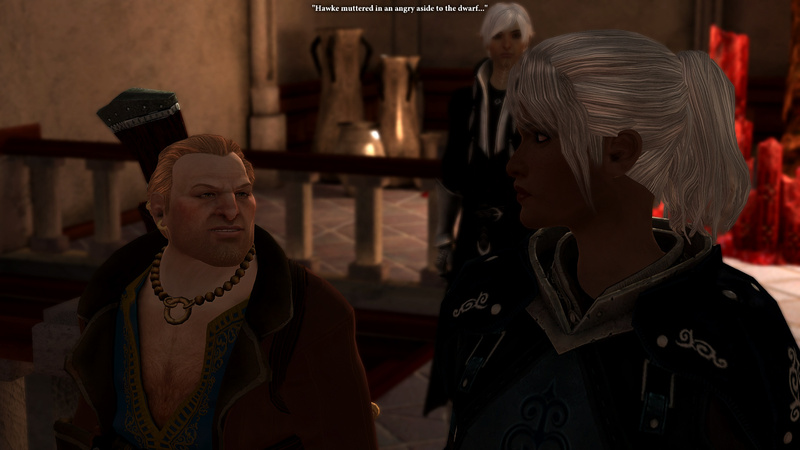 Though rivalry only works for me if I am playing a completely goody two shoes Hawke. Otherwise it’s just a tad hypocritical. 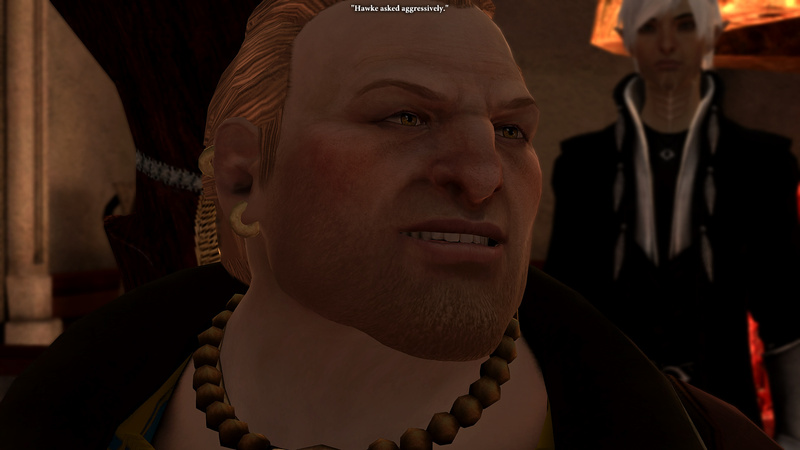 The only thing I still mourn is that I can’t romance Varric. 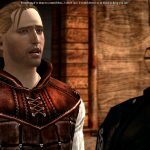 I am such a sucker for best friend romances and Varric was definitely that for my Hawke. 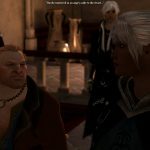 Soo.. Cassia is going for the Anders rivalry romance now? Am I reading it correctly? Or do you plan on continuing with Isabela at some point? You are reading that correctly. This is my “something different” playthrough..